Doki Doki, a Japanese startup led by serial entrepreneur Takahiro Iguchi has recently initiated a closed beta testing for its communication and networking app known as Ball. The software will be tested by 100 people whom identities were not revealed. The app is inspired by the startup’s first product Baby, a social app which allows users to record and share 5-second voice messages which are made accessible to other Baby users near the location. Depending on how the user sound or what messages they chose to convey, other users can decide if they want to connect, by flicking left or right in a Tinder-like fashion. If users’ intentions match, they can become friends and are allowed to have a private voice chat instead of chatting via the public parade chat. Messages will also automatically disappear within 24 hours so that conversation with new acquaintances or old friends can remain discreet. Baby was launched in November last year and is only downloadable from the United States iTunes App Store. Its new application Ball, however, extends its voice-centric feature to create the world’s first voice social network. The service allows its users to talk as much as desired, whenever they want and wherever they want within a time range of 5 seconds. “In the new version of Baby, we will move further away from the encounter of voice to focus on the continuous process of daily chatter. 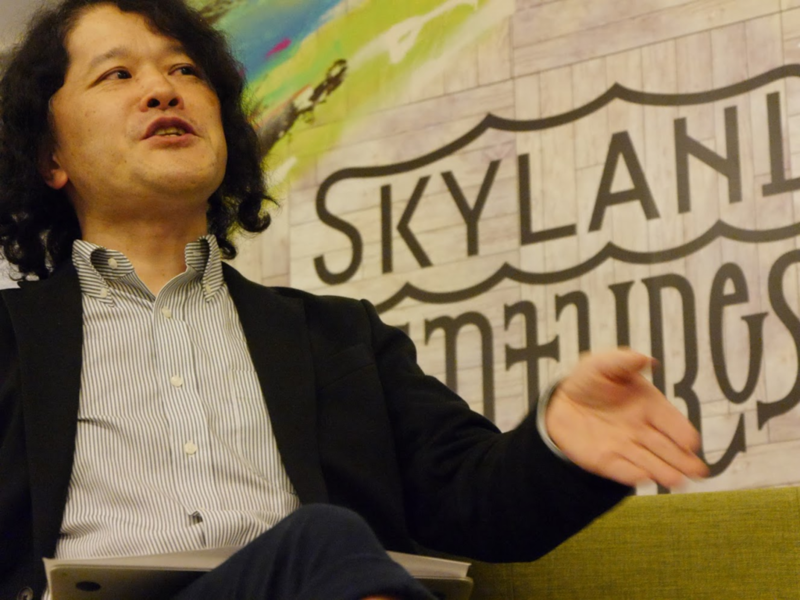 The aim is to create an environment that is more suitable for voice messaging,” said Takahito Iguchi on the stage at FabCafe MTRL. To create that, the app functions by connecting users who are interested in similar topics together. For example, if one person made a comment about the new “iPhone 8”, he or she will be linked to those who are talking about the same topic from across the world. Iguchi describes the experience that Ball offers as a cafe-like space. Doki Doki, Inc. is founded in June 2014 to develop a platform where people can instantaneously understand each other. 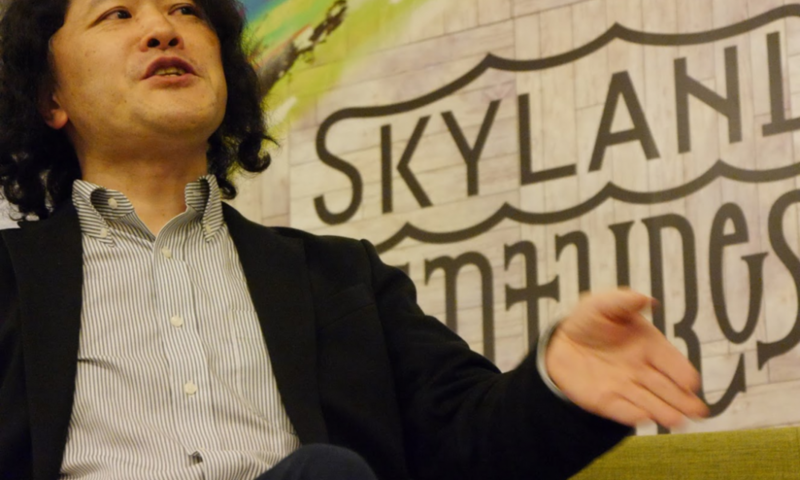 Takahito Iguchi, the serial entrepreneur behind Doki Doki became popular at TechCrunch 40 following the disrupt with Sekai Camera – an augmented reality app which proved to be a world-class hit. The company has already raised funds of about US$1.1 million from investors including Skyland Ventures, CyberAgent Ventures, and Umeda Startup Fund. Earlier in February this year, the startup has also raised 50 million yen (about US$460K) from the Kyoto University Innovation Capital (Kyoto iCAP). A win-win cooperation for Airbnb and Oyo? Have an awesome business idea? Tell us more about it. Copyright © 2016 Next Unicorn Ventures Berhad. All Rights Reserved.